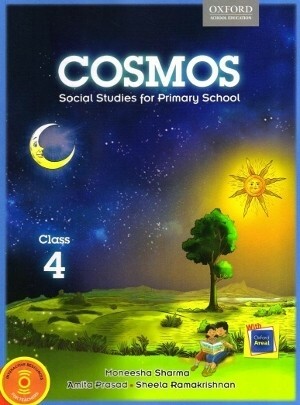 Oxford Cosmo is a new series of social studies books for classes 1 – 5. Innovatively designed and well-graded, the series focuses on developing key concepts and essential skills through simple and level-specific text. The concepts in the series are explained in a way that is easy to understand and retain. The aim of the series is to provide a solid foundation to students in primary school so that they find it easier at the middle school level. Oxford Cosmo is a new series of social studies books for classes 1 – 5. Innovatively designed and adhering to a child-friendly approach, these books provide a strong foundation for later learning. In addition, the books use important skill-building techniques and make the study of social studies an enjoyable experience. In classes 1 and 2, students are introduced to social studies by relating it to the world around them. In classes 3 to 5, the books introduce the students to history, civics and geography in a way that is easy to understand and retain. Attractive layout, bright illustrations and photographs, clear and simple maps and colour-coded timelines help in learning. Topics Covered at the beginning of each chapter gives a snapshot of the content. An introductory activity at the start of the chapter introduces the child to the content. Think and Answer encourages critical thinking and learning. Discuss helps develop observation, listening and communication skills. In-text questions motivate the children to go beyond the textbook and develop creative and analytics thinking. Did you know? 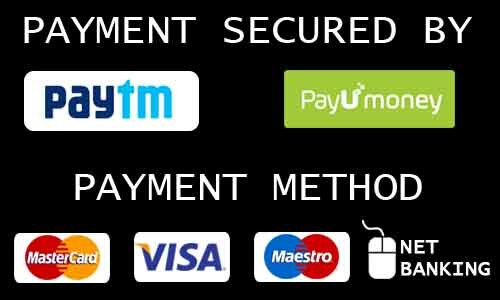 Provides interesting snippets of information. Values and Life Skills facilitates introspection and reasoning skills. Remember helps in quick recapitulation of the important points of the chapter. New Words explains difficult words in a simple manner. Things to Do contains individual and group activities that provides hands-on experience and make learning fun and interactive. Term Papers help in revision.